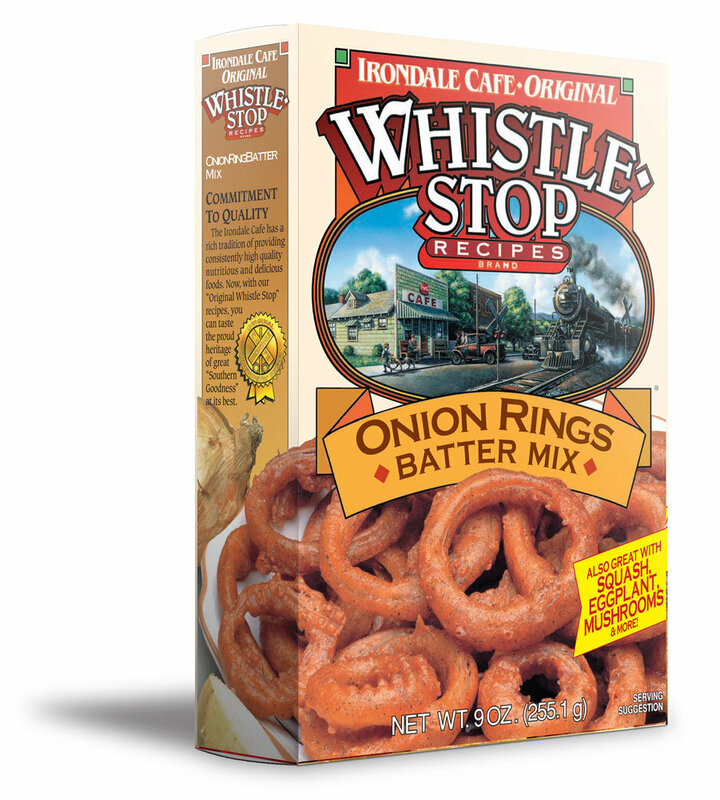 Our WhistleStop Onion Rings Batter Mix is ­developed for onion ring connoisseurs who appreciate the flavor of onions balanced with just the right delicate blend of spices. It works great as well with mushrooms, zucchini, and other ­vegetables, and can be used as a spicy tempura. Great with onion blossoms too. Not only does our Onion Ring batter taste great, but it coats very well and remains crispy on onions and other vegetables.